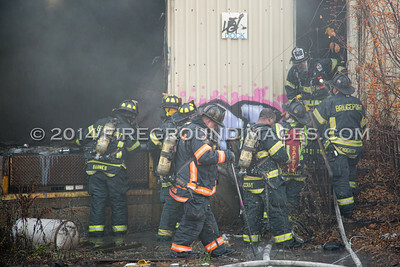 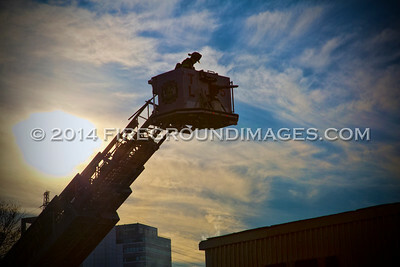 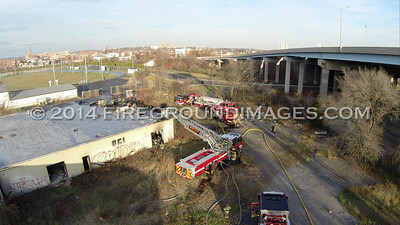 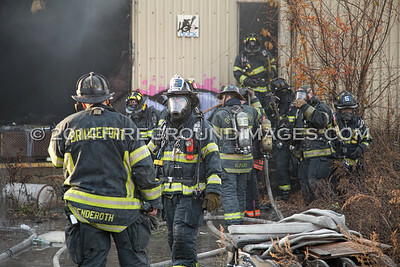 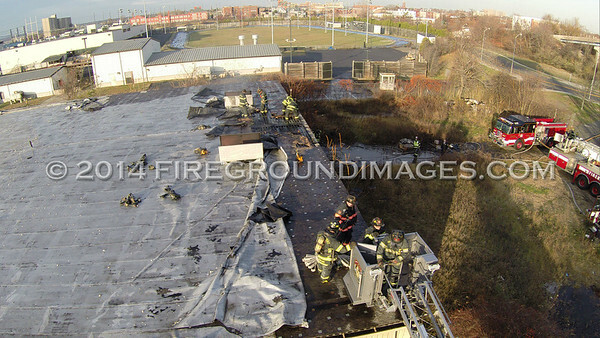 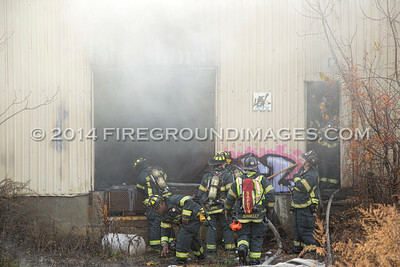 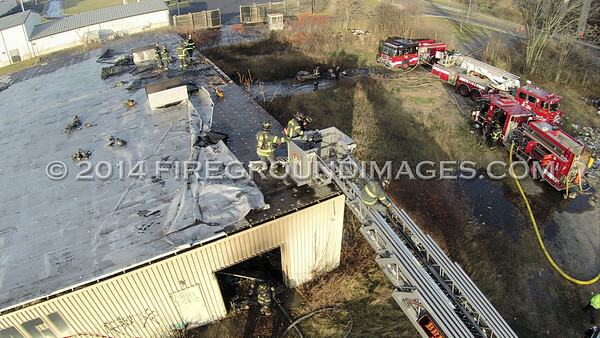 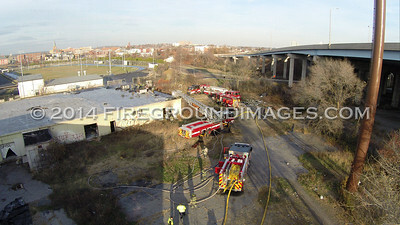 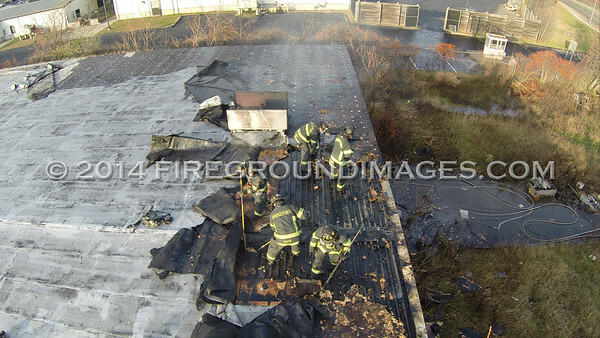 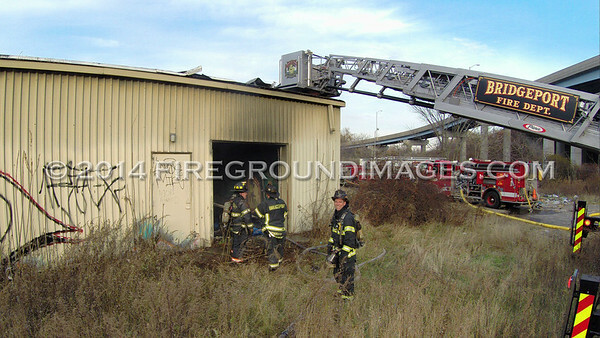 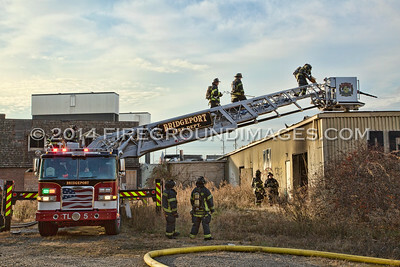 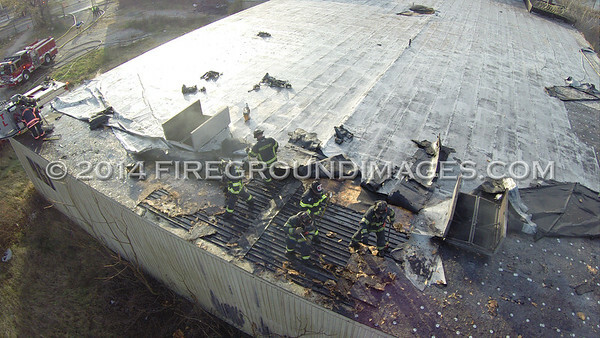 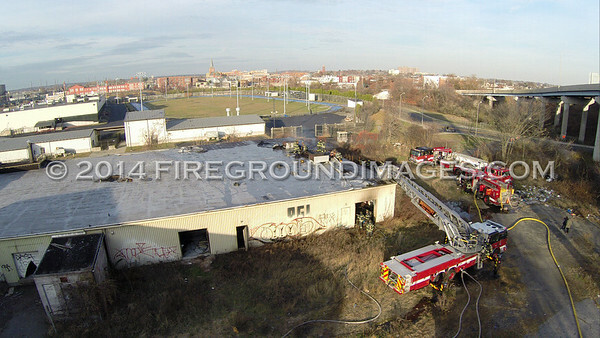 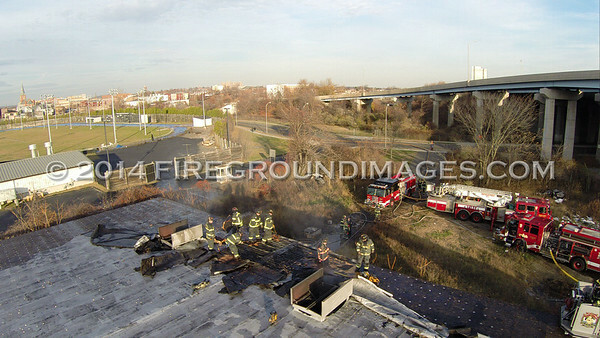 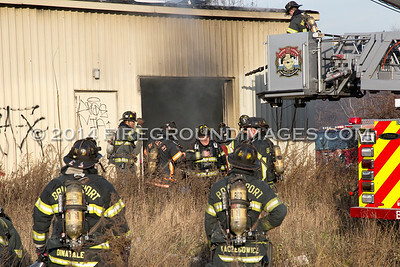 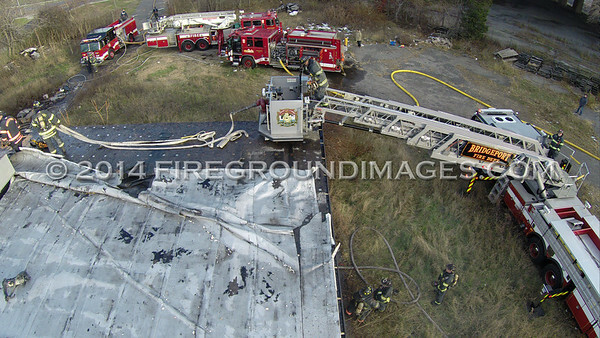 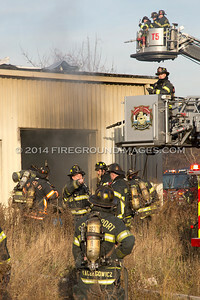 BRIDGEPORT, CT – Shortly after 2:30pm on November 22, 2014, the Bridgeport Fire Department was dispatched to the vacant AGI Rubber Company warehouse for yet another building fire. 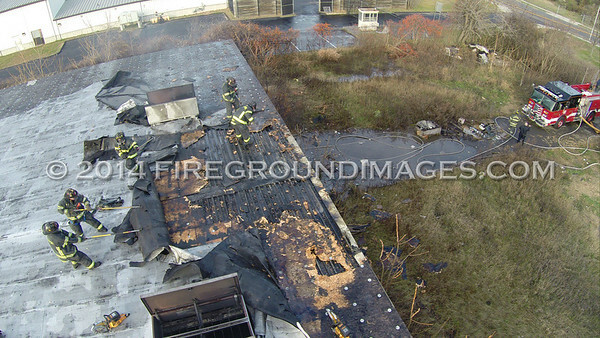 First in units on the scene located at the Stratford Avenue Bridge near Kossuth Street found heavy smoke showing from the 2 ½ story 50 by 150 foot structure. 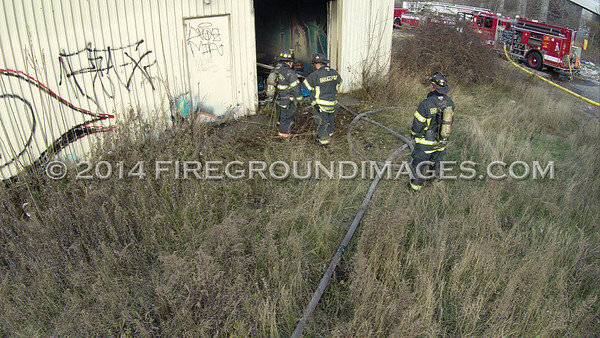 This was the second fire in two months at this location. 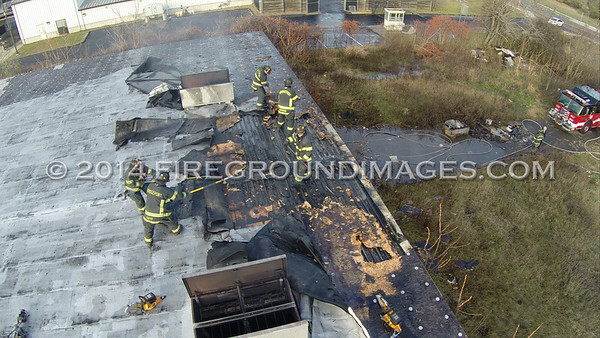 Firefighters fought a similar fire hear on September 13th. 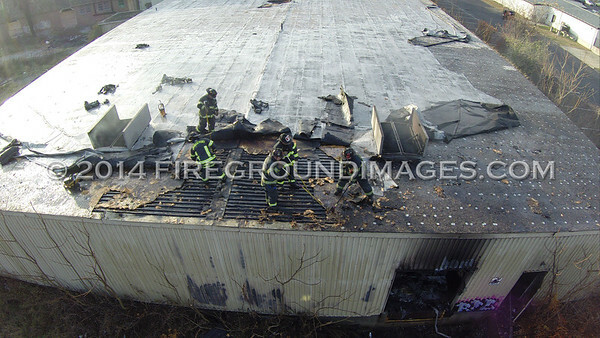 This was just another of the several fires that have plagued this structure in the past 10 years due to the heavy traffic from squatters. 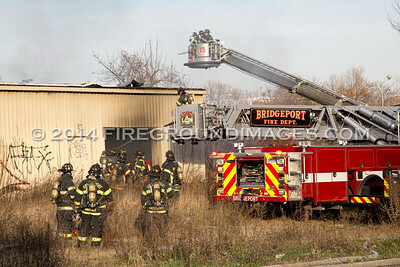 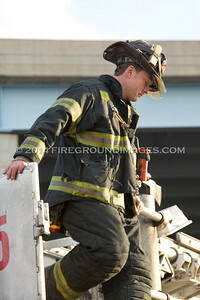 This was the first of two fires that Bridgeport would battle this day.